Your 31102 T-Shirt design search is complete. 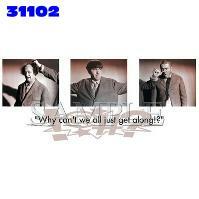 31102 T Shirt designs found. Item # 31102 Why can't we all get along?